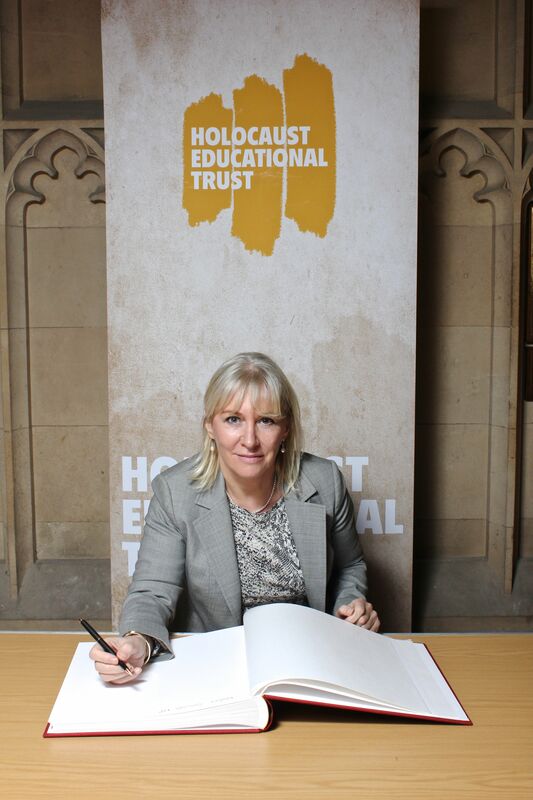 Yesterday I signed the Holocaust Educational Trust’s Book of Commitment in the House of Commons, honouring those who died during the Holocaust. It also honours the extraordinary Holocaust survivors who work tirelessly to educate young people about what they endured. Holocaust Memorial Day is on 27th January and marks the anniversary of the liberation of the Nazi concentration and death camp Auschwitz-Birkenau, the site of the largest mass murder in history.